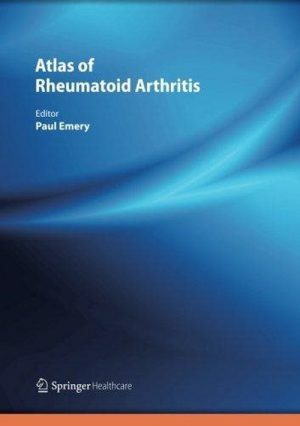 This atlas comes at a time when arthroscopy is becoming increasingly more popular than traditional approaches due to the rapid post­operative recover, reduced pain and accel­erated return to physical activity making it the ideal treatment in sports medicine. 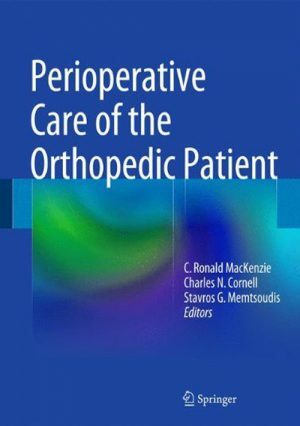 After performing thousands of knee arthroscopy and anterior cruciate ligament reconstruc­tions over the last ten years, the authors have drawn upon their extensive experience to provide a practical start up guide for resi­dents and young orthopedic surgeons alike. 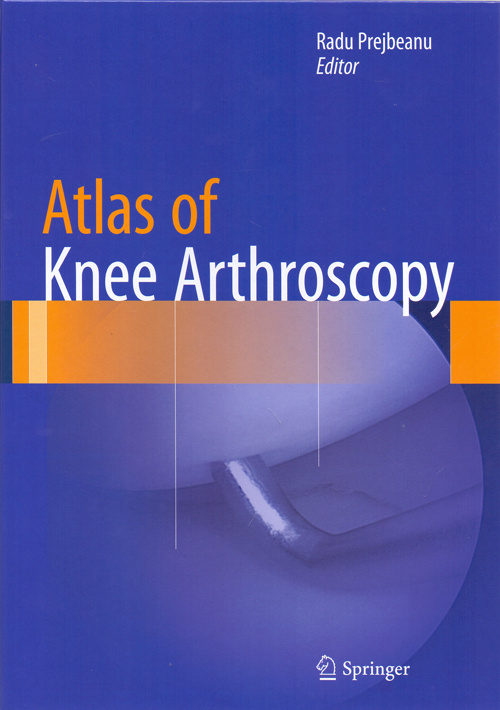 The Atlas of Knee Arthroscopy contains detailed explanations on performing ante­rior cruciate ligament reconstruction, as well as potential pitfalls. 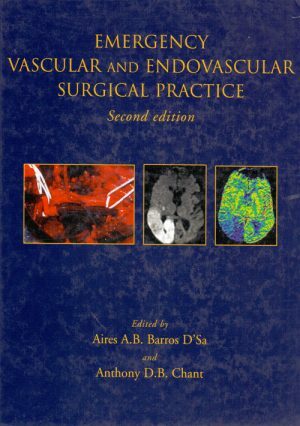 The expert opinions are supported with many photographs and case examples and the book is structured in a simple yet comprehensive manner. This approach to the topic is intended for anyone interested in knee arthroscopy and ACL reconstruction wishing to access a wealth ot current data in one concise resource.